This is the home you have been waiting for! 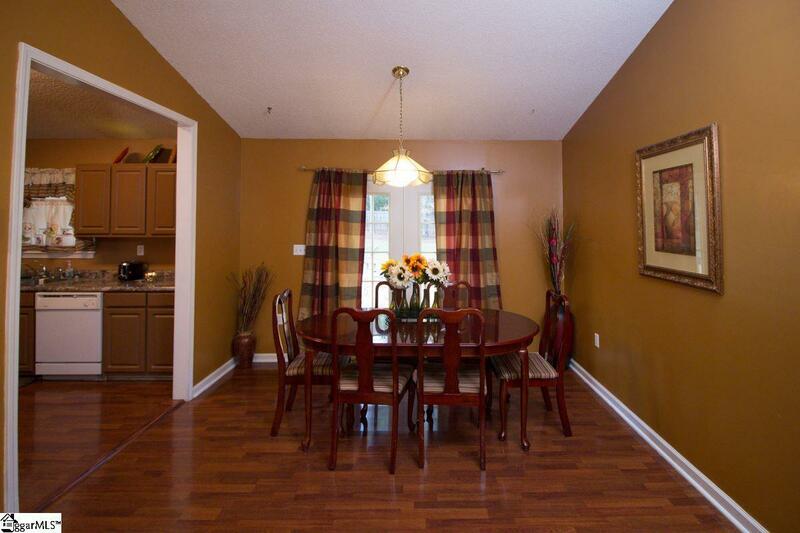 If you have been searching for the perfect home in the Anderson area search no more. 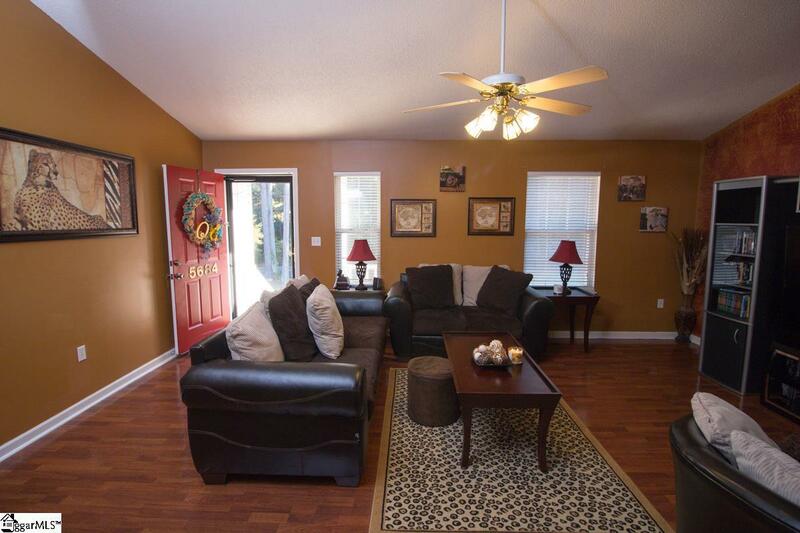 This 3 bedroom 2 bathroom one level home is a great buy. You can walk out your back door and enjoy a large fenced in yard with privacy fence. Inside you will find evidence everywhere of the care the owner has taken in its maintenance. 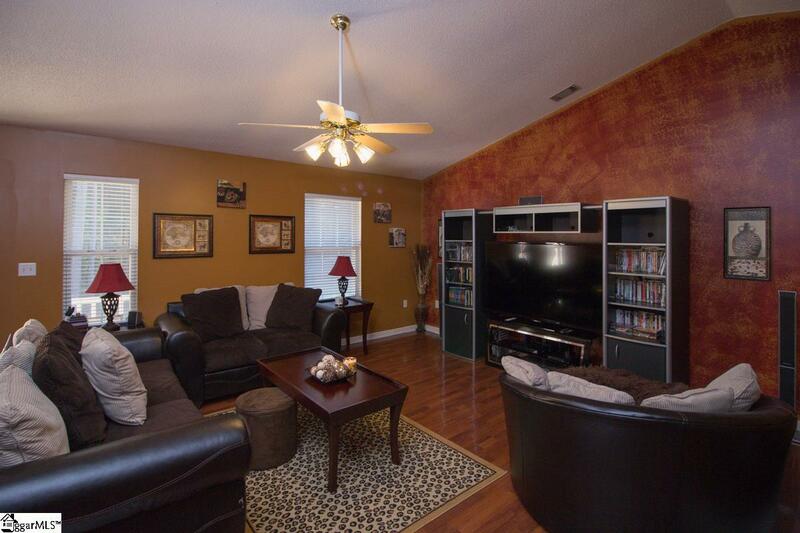 With a spacious master suite and open floor plan this home is ready for you. Lets not forget home is in a USDA area! Lets get your buyer in this home today! 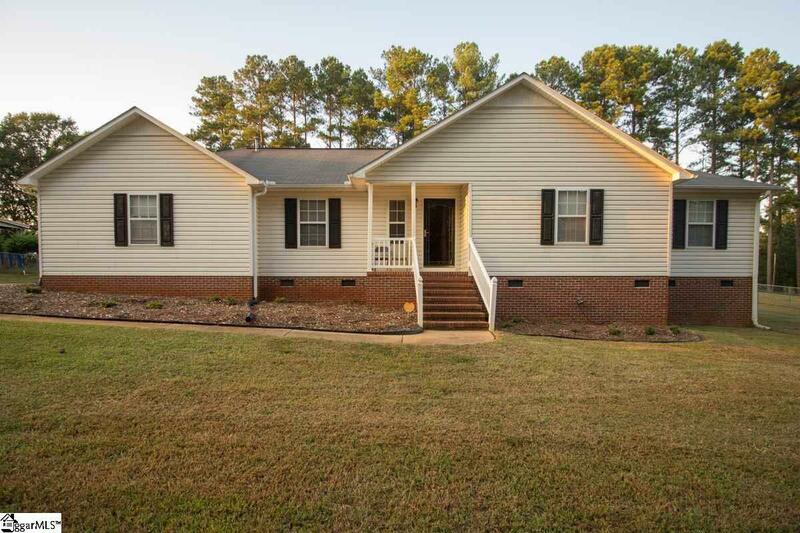 Listing provided courtesy of Lamario Copeland of New Level Realty.